in an attempt by Nintendo to not just be the retarded step child eating glue in the corner. 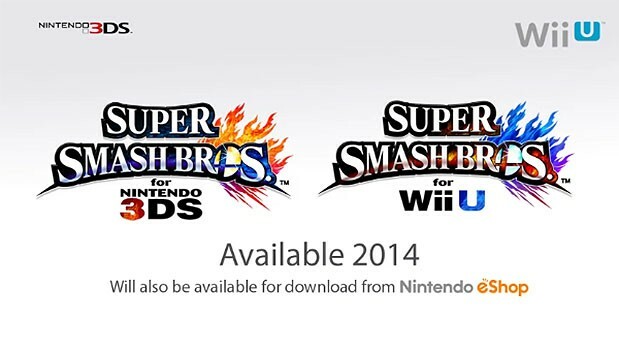 They have thrown Mega Man into the fray with the next installment of the Super Smash Bros franchise. Like in the previous games, SSB will pit fan favorite characters from across the Nintendo universe in a beat-em-up arena style game. Also being added to the roster is the Villager from Animal Crossing. The game will be released sometime in 2014 and will be available on the 3DS and Wii U platforms. ← New Perks For Xbox Live Gold Subscribers.